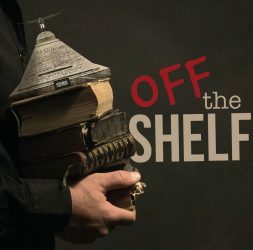 Welcome to the Off The Shelf podcast, where co-hosts Rod Bergen and Bryan Lynch look at what it means to be a true follower of Jesus in the context of scripture and the message of William Branham. 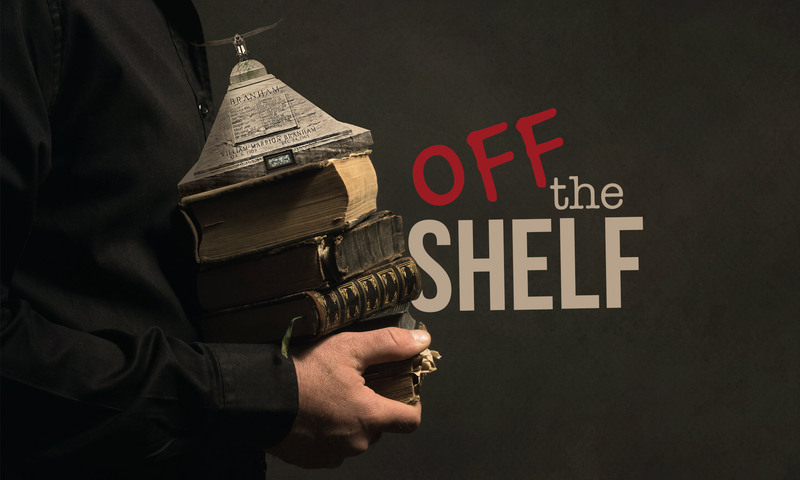 Join Bryan and Rod as they pull some of these issues “off the shelf” and, in the process, interview former message pastors, ministers, and ex-message believers. We are currently releasing a new podcast weekly every Monday morning, so please come back every week to check on our latest episode. Also, please feel free to leave us a comment or question at the bottom of our individual podcast pages.